Where on earth do you want to go…? Last year, Thrillist asked me to pick my top 20 cities in the world, and it wasn’t easy. But this time, when they wanted my favorite small towns (population under 100k), things got a hell of a lot harder. You see, I’ve visited every country (plus a few) and wrote a book on it titled, 198: How I Ran Out of Countries*. And while I’ve passed through A LOT of cities and towns over the course of my travels, the sheer number of smaller locales in the world makes it virtually impossible for one person to properly visit them all. So yes, these are my top 20, but it’s quite conceivable that I might not have been to one that should appear on this list. Maybe that’s your hometown. I’m sure you’ll let me know in the comments. Hopefully, I’ll make it there eventually. This town is great except for the resorts. Which is ironic, I realize, because it’s a resort town. But I still say avoid them if you can, or at least ignore the exaggerated lies about crime and venture off resort property to take in the island. The locals here are friendly and cool and know how to party (case in point: there’s a car wash-slash-liquor store!). Also, be sure to visit the area’s underground lagoons — the water is bright blue, crystal clear, and ready for swimming. 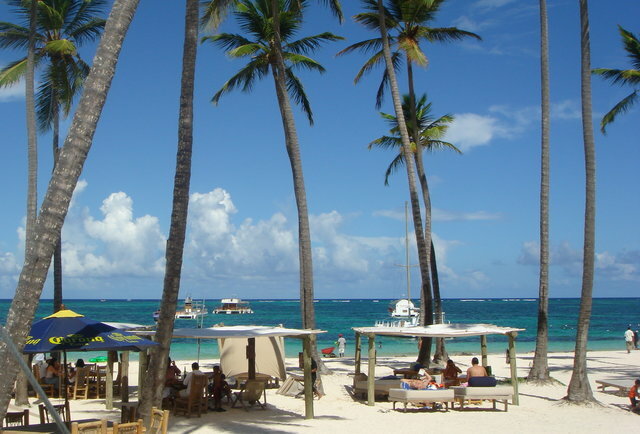 The capital of this island nation stretches over a large section of the narrow atoll, so prepare to do some walking. When you’re not scuba diving or fishing, of course; both are high on the list of island activities. 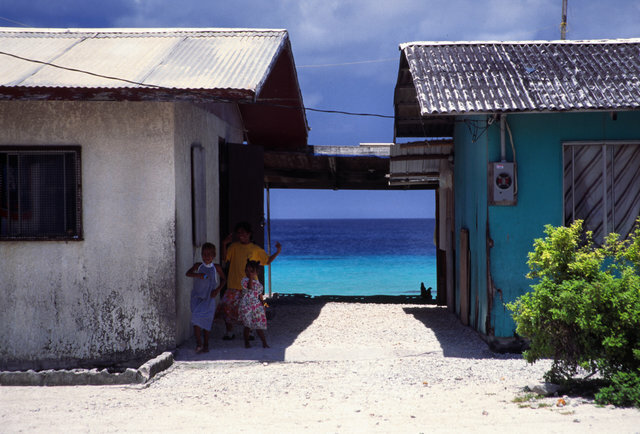 Definitely hit the communities of Laura (in the west, with a great beach) and Rita (to the east, also known as Djarrit), and if you can afford it, charter a boat to the Bikini Atoll where — despite a lack of bars — the locals are party people. Just follow the crowd. Not everyone in Bhutan is happy with the country’s so-called “Gross National Happiness Index” (which many correctly deem a PR stunt), but the capital is a cool, seemingly happy town nevertheless. It’s located in the Himalayas and boasts stunning views of snow-covered peaks and other drop-dead gorgeous scenery. 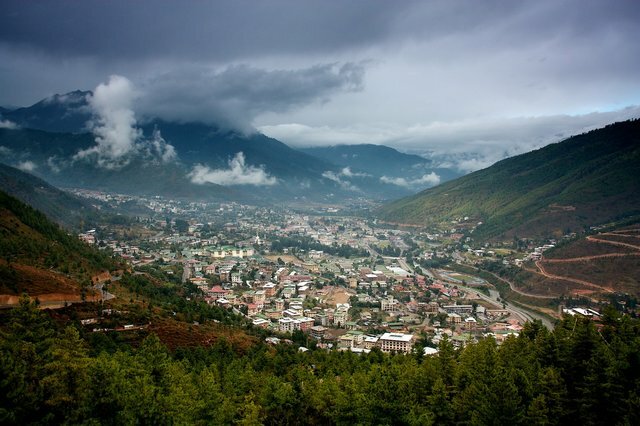 While Thimphu is a quiet and relaxing place with a lot of parks and green space, you’ll also find a number of weird, fun bars/cafés and excellent restaurants serving local dishes. Also, expect to stumble across cultural performances, especially near the Trongsa Dzong — an impressive Buddhist fortress. However, be aware that a visit to Bhutan requires an arranged guide and that your trip must be fully prepaid. This little beach town maintains a number of good restaurants, but what really got to me was how the locals party at night — rather than sit inside the bars, they bring their drinks, chairs, and tables out on the street instead. Talk about an electric atmosphere. 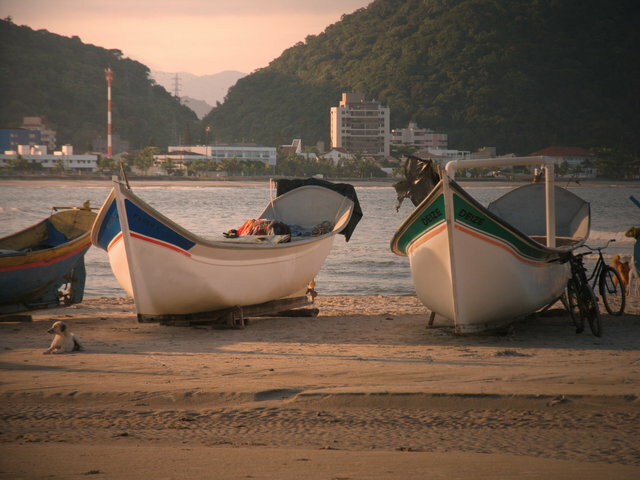 Sure, the beaches here are top notch, but venturing outside Guaratuba is highly recommended as well. For example, the car-less island Ilha do Mel — where you can only get around on foot and sandy path — is a couple of ferry rides and a short drive to the north, and well worth the trip. This important East African port has lived through some tough times, as evidenced by the bullet holes in many of the old town’s buildings on Batsi island. What’s cool, though, is that some of the buildings are virtually in ruins, and seem unused during daytime, but suddenly come to life as bars and restaurants at night. 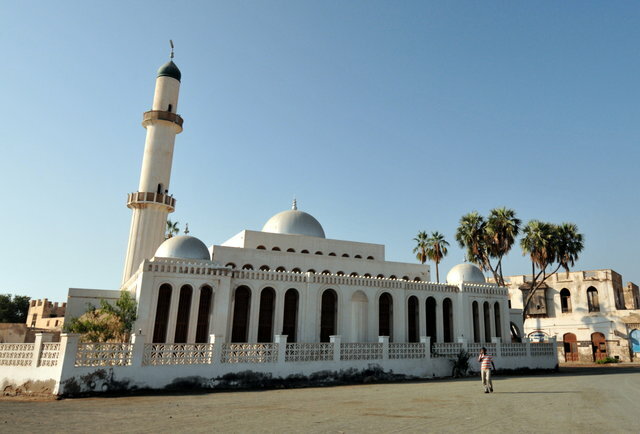 Visiting Massawa isn’t the easiest of tasks, however, and you should set aside six to eight weeks to get your Eritrean visa. It’s also a bit of a bus ride from the capital of Asmara unless you take the tourist train that leaves, well, almost never. So, prepare for a journey. If you do make it and can afford to, organize a boat ride to the Dahlak islands. Visiting this town is not for the faint-hearted, as it’s in a breakaway republic — or a country that does not exist, if you like. 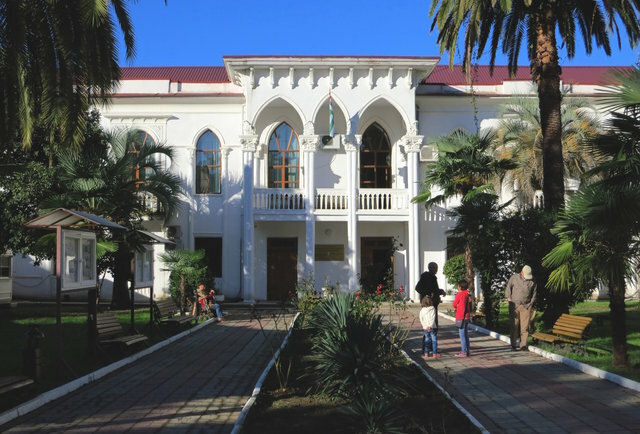 And while Abkhazia may not be recognized by any member of the United Nations, that doesn’t seem to stop the inhabitants in the capital city of Sukhumi from caring and/or having fun. And lots of it too. You’ll need a visa to enter (available online, just make sure to print it out!) from Georgia or Russia, and its location on the Black Sea makes it an ideal spot for a good ole Soviet-style beach holiday. Although, admittedly, the place is more than just beaches — the mountains and some of the lakes are equally stunning. 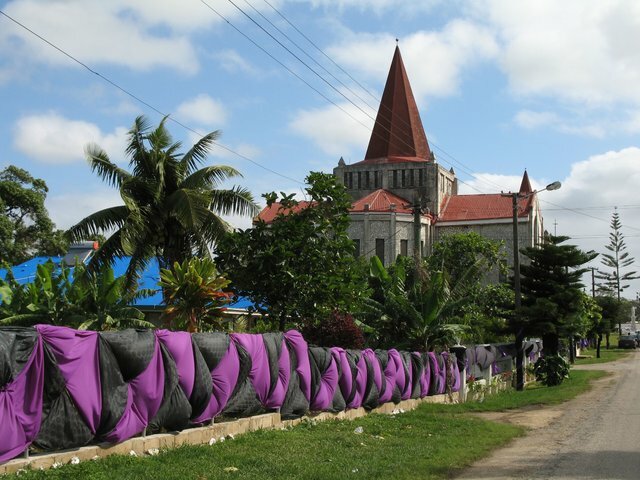 Chances are you’ve never even heard of this place, as Tonga is a tiny island state with virtually no tourists. But that shouldn’t prevent you from going. In fact, just the opposite. The capital, Nuku’alofa, is famous for its BBQ feasts and the people are very welcoming — so there’s a good shot you’ll be invited to one. Stay in town but take day trips to the beaches on either side of the main island; I rented a scooter and got to the isolated beaches and blowholes — geysers created when the waves push water through tunnels in the bedrock — in no time. They’re fascinating and great for your Instagram feed! I am not really into resort towns, but the Pearl of Latvia delivers on so many levels beyond nice hotels and white sand beaches. 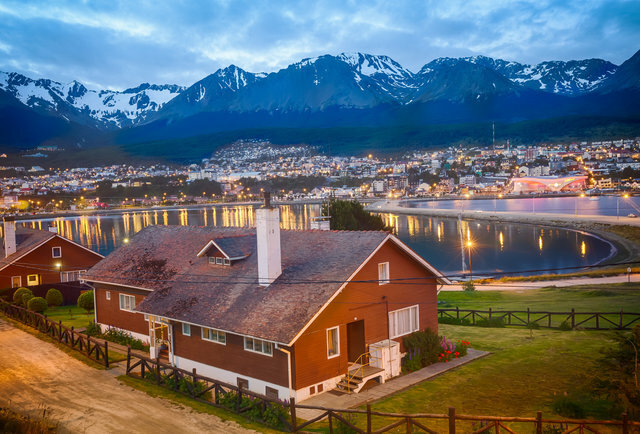 You can enjoy pretty much any spa treatment you’ve heard about (you know, if that’s your thing), dine at nice restaurants, or enjoy leisurely walks between the characteristic wooden houses or on marked trails outside of town. Also, check out the open-air ethnographic museum and see what traditional coastal fishing villages used to look like. 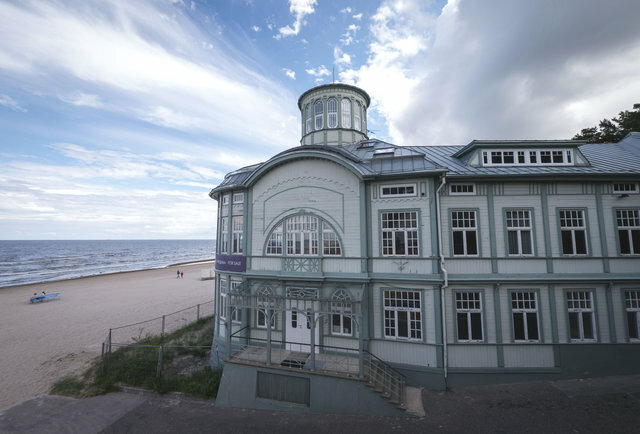 Located only a few miles from Riga Airport, the hub for airBaltic, it’s super easy to get to, as well. 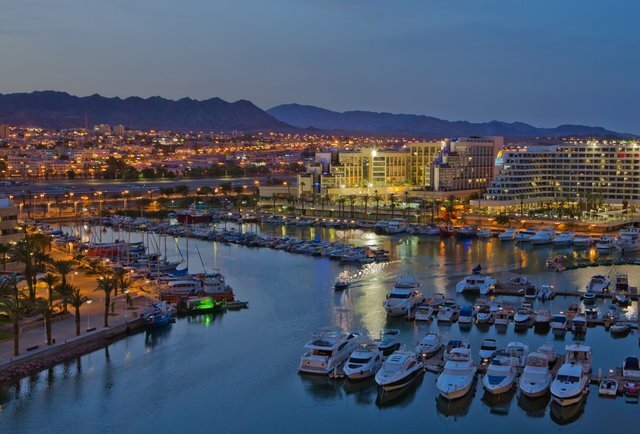 This town by the Red Sea is ideal for party lovers, beach enthusiasts, and scuba divers; the Red Sea offers ace diving conditions and you can rent gear on Coral Beach. Restaurants are in no short supply, and there are a lot of bars too, many of which stay open 24 hours. The town is also a perfect launching spot for day trips into the Southern Negev desert. This little gem of a town isn’t quite as little as it seems, and you might easily end up trekking five to 10 miles in a day here in order to see everything. Then again, all the tempting food is likely to slow you down a bit. The seafood is first-rate, as is, of course, the jamon — this is Spain after all, and you’ll find several specialty shops where you can pick up big joints of cured ham. 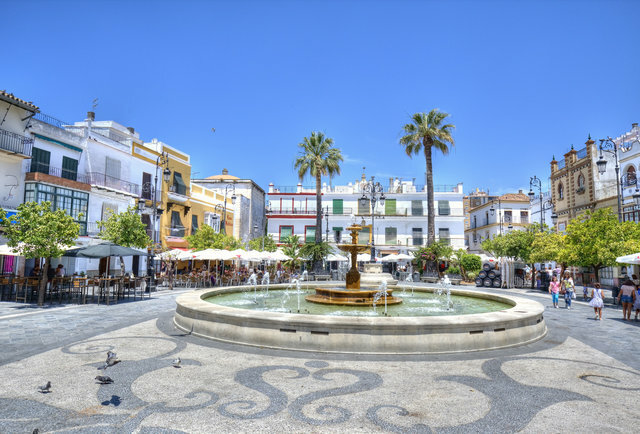 I particularly love the cozy and romantic bars along the seafront — they’re perfect for trying out the local sherry and enjoying the flamenco music. For some excitement, visit in August when there are horse races on the beach. 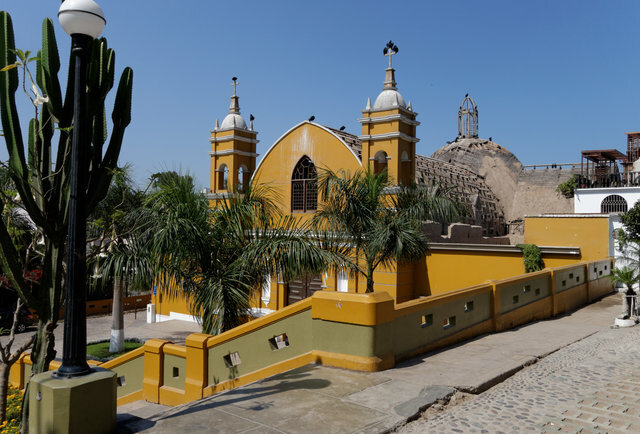 Barranco is actually one of Lima’s 43 districts, but it’s the one that stands out and feels like a town on its own. This is where you will roam the streets with artists, writers, and musicians, and where you should fully expect to enter into eye-opening and mind-broadening discussions. And when you’re tired of all the intellectual deep thought, escape to the beach and jump on a surfboard — the conditions are absolutely ace. I also love the colonial architecture, the many green spaces, and, of course, the top-class nightlife. And who would have known, but Peruvian wine is catching up to its excellent cuisine. Prepare for some big surprises. The bright colors of the wooden houses in this seaside town are amazing, but that’s not the half of it. Luckily, there’s even more to the area in natural beauty. Both the surrounding forests and remote beaches are must-visits, and the harbor and boats that anchor outside aren’t too bad either. 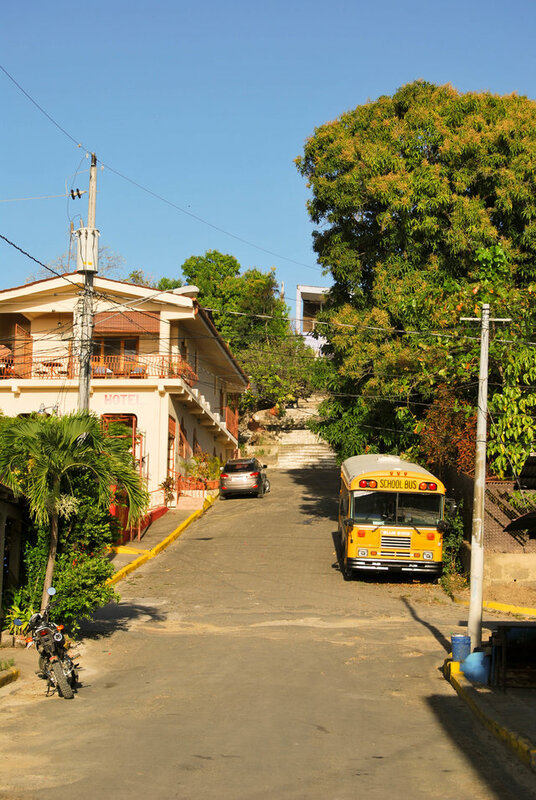 The selection of restaurants and bars is solid for a town this size; just don’t ask for a Cuba Libre — bartenders will make you an equally good or better Nica Libre with local rum. This is one of the two coolest Art Deco cities IN THE WORLD, challenged only by Asmara in Eritrea. 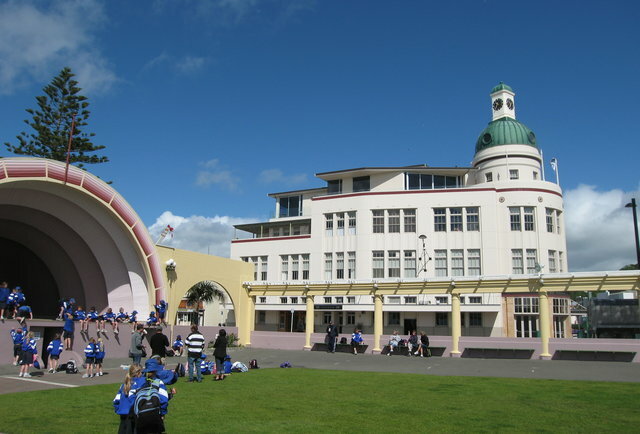 Napier, which is located in one of New Zealand’s wine districts, was totally rebuilt in 1931 following an earthquake, and it’s impressive. As for the wine, there are several tasting trips you can take that also include locally produced food; the cheese, in particular, is highly recommended. Also, don’t worry about finding a place to stay, the hotels are plentiful and available in all price ranges. Finally, random pub-quiz fact: the world’s longest place name (which my sister Kjersti amazingly knows by heart), Taumatawhakatangihangakoauauotamateaturipukakapikimaungahoronukupokaiwhenuakitanatahu, is only 100 miles away. A drive to at least the sign is a must for the wildest selfie of the year. Naturally, the gateway to Patagonia and Antarctica delivers on nature. That’s expected. But throw in great restaurants and a few cool pubs, and you’ve got yourself a surefire winner. 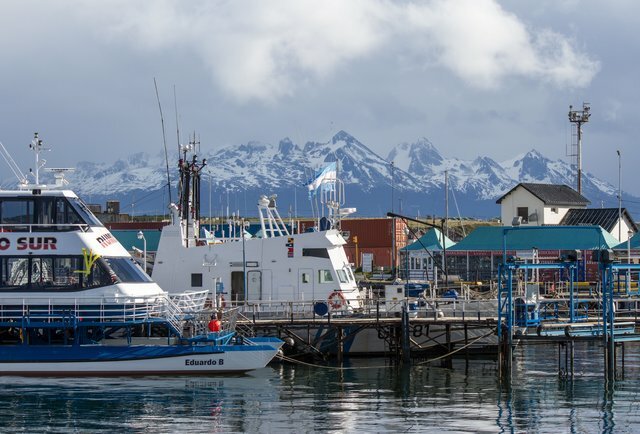 You’ll still want to leave the town to truly appreciate the area’s main attractions, including penguins, and be sure to venture into the area north of town where many of the locals live; the bright colors and architectural liberties will bring a big smile to your face. 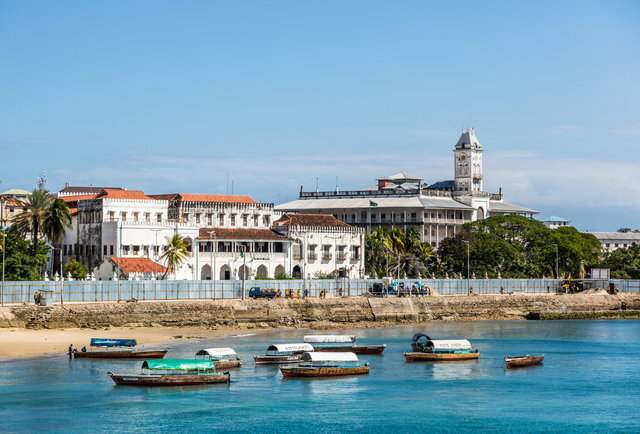 Stone Town is in reality one of two parts of the larger Zanzibar city, but the one that has helped make Zanibar world famous. The architecturally impressive coral stone buildings from the 19th century are divided by very narrow streets and alleys and take hours to explore on foot. Notice the designer wooden doors! Plan on scuba diving with turtles and dolphins in some of the world’s clearest waters and haggling at the market for quality local spices to bring home with you. And no matter what, don’t miss out on the sunset — it’s one of the most famous in Africa and best enjoyed with a drink on a terrace. The historic seaport on the border of New Hampshire and Maine is a seafood lover’s dream and leaving without eating lobster from the area should be a crime — the quality is amazing and the prices much lower than expected. I love the small-town atmosphere in Portsmouth (it’s actually one of the oldest towns in the US), and it has a nice array of shops, pubs, breweries, and restaurants. And because Maine is across the bridge to the north, and Boston a short drive to the south, there’s plenty to see and do if you venture out. 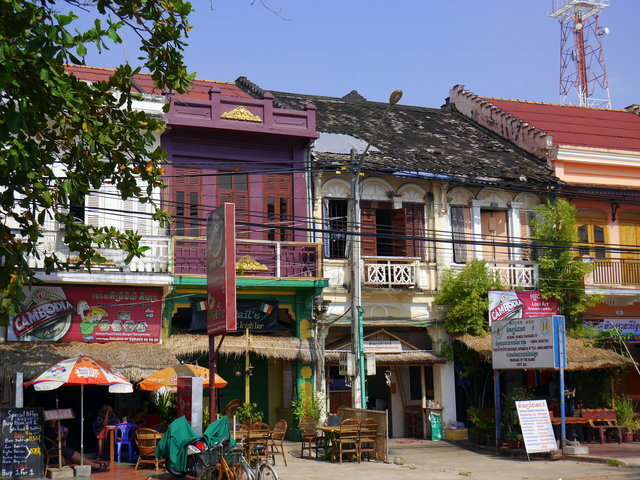 Cambodians have rediscovered Kep as a holiday destination and as such, you’ll find some truly great restaurants and a handful of watering holes by the beach (although it’s still not going to be a party town). Plus, there are a lot of hotels. You have to eat the crab, as it’s the delicacy here, and you can get it at the local crab market. The town’s well known for its extremely friendly locals (my brother and I helped a guy with his car once and were treated like heroes for the rest of the night), ecotourism activities, and some good/cheap massages. Just don’t expect any happy endings. 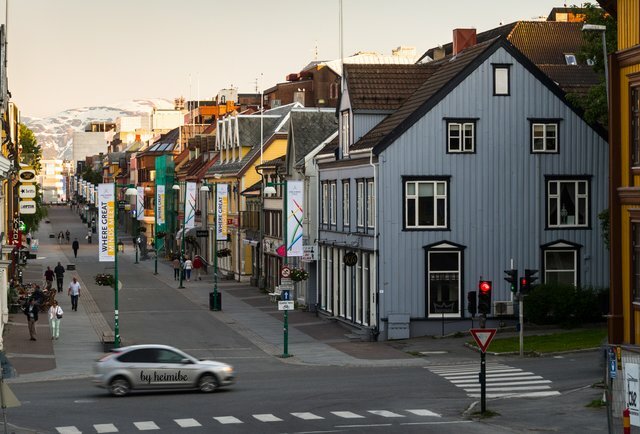 This Norwegian outpost got its nickname, the Paris of the Nordics, for a reason: the nightlife and restaurant scene is thriving and outshines cities 10 times its size. Tromsø’s very northern location also provides you with the midnight sun every summer, which means that the sun NEVER sets. Combine that with too many drinks and your head will surely spin when you roll out of the bar at a very sunny 3am. Although in winter, just the opposite: no sun at all. Be sure to bring a light-sensitive camera to capture those northern lights. This was originally the capital of France’s colony in Senegal and hints can still be found in much of the architecture. The narrow 1.2-mile-long island in the middle of the Senegal River is part of the bigger city of Saint-Louis but houses the old colonial city — and that’s what you’re after. 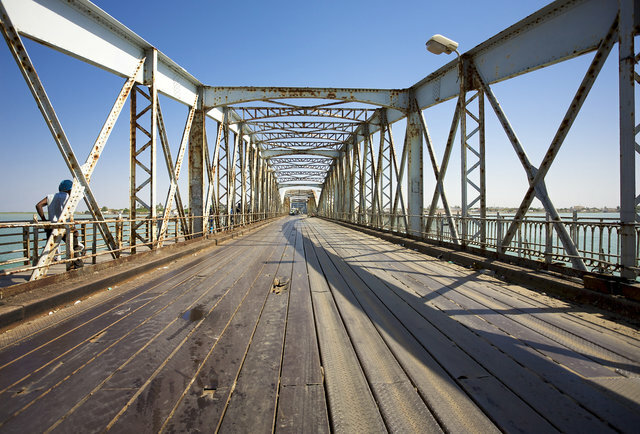 The impressive Faidherbe metal bridge is a third-of-a-mile long and connects the island to the mainland; you will take a photo of it. From the other side, you’ll take more — excellent, colorful shots of fishermen and their boats. What I love the most about this town is the number of traditional small shops and workshops where good old craftsmanship is still on display. The number of quirky bars and hotels doesn’t hurt its case either. 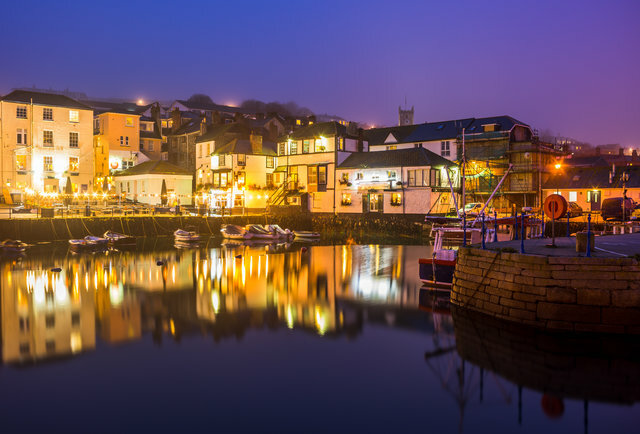 There is something magical about the county of Cornwall and its idyllic, friendly, and heartwarming towns and villages. 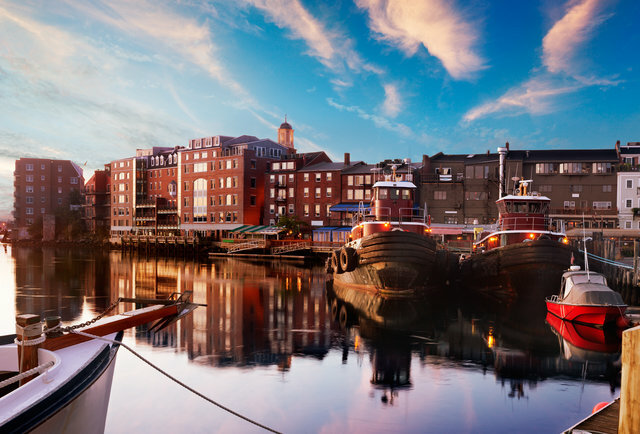 The port of Falmouth has everything: small cobbled streets with traditional and not-so-traditional pubs and galleries, a beautiful port, ace views, beaches, and a university that specializes in the arts. Which guarantees some untraditional and fun people. Cornwall’s also the best spot for surfing in Europe, so bring your board. Or rent one. Or, just opt for dark sunglasses, get a drink, and enjoy the view. Although don’t you dare leave without having a world-famous Cornish pasty — they can only legally be made in Cornwall. Oggy, oggy! (That’s the slang word for pastry.) Just don’t get too shocked, nor flatter yourself, when the 75-year-old shopkeeper greets you with “Hello, lover!” That only shows the friendliness of the people here, she is probably not trying to pick you up. An incurable globetrotter, Gunnar Garfors has visited every country in the world and is the author of 198: How I Ran Out of Countries. Follow him on Twitter, Instagram, or Facebook. This entry was posted in Great Tips, Interesting / Noteable / Slightly weird and tagged how i ran out of countries, interesting towns. Bookmark the permalink.